Want a Preview of the 2014 Conference? The 2014 Cut the Killer Carbs conference is a a completely re-mastered version of our highly successful 2013 conference. 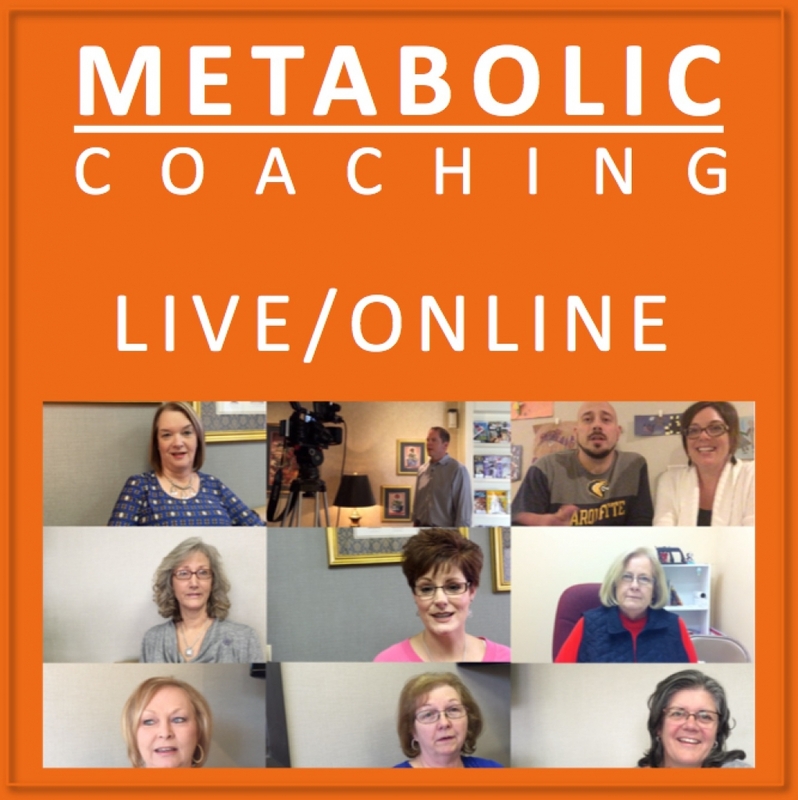 It has been condensed to the “need to know” information to get you started on a highly successful diet and lifestyle program that will transform you body and your health. For a preview of the material, see the preview videos here from the 2013 conference. Also the entire 2013 Cut the Killer Carbs seminar can be watched in our FREE Content page here. 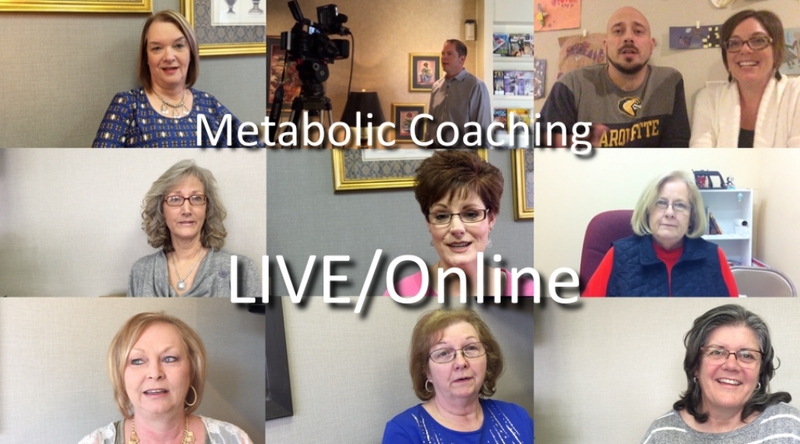 This content includes written instructions and weight loss meditations. This year’s meeting will be held in the beautiful Hall of Nations at the Texas Tech International Cultural Center Located at 601 Indiana Avenue (see map here). A place to find locally grown vegetables, free range eggs, grassfed beef, and some organic produce. The market is every Saturday, 9:00 am ’til sell-out in front of the Tornado Gallery at 19th Street and Buddy Holly AVE. Visit website here. Sometimes we all need a meal on-the-go and Smoothie King is a great choice on the LCHF diet. There are several smoothies that are high in protein, and from virtually zero carbs (Gladiator Powder Only) to limited carbs with an excellent fat profile (Firm and Burn). Located at 19th Street and Memphis AVE. See map here. Surgery should be one of your last resorts for pain relief, rather than your first. So I have referred many patients to Helton Chiropractic over the years. They don’t just relieve acute pain (for instance, when your back goes out), they also give you the education, training and knowledge you need to prevent the pain from returning. This improves your health and well-being rather than simply treating your symptoms. Visit website here. This is your local source for Grassfed beef which is higher in healthy Omega-3 fatty acids and lower in inflamatory Omega-6 fatty acids. Based right here in Lubbock, Ann and Weldon Warren provide Grassfed beef (Grassfed from birth to finishing) audited by American Grassfed Association. No antibiotics, added hormones, pesticides, or herbicides. 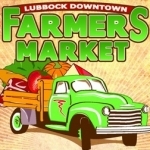 Local delivery is available in Lubbock and several other cities. Visit website here. Many of us are looking for a physician (an M.D. “medical doctor”) who understands that we are interested in getting well. We aren’t just looking for someone to “manage our diseases” with chronic medications, one after the other. Dr. Ben Edwards, MD of the Veritas clinic in Lubbock is doing amazing things and transforming people’s lives and health through the use of an LCHF, anti-inflammatory diet; probiotics; nutrients; and other therapies not offered in most doctors offices. Learn more about “Dr. Ben” and Veritas Clinic here. 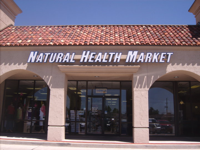 Optimizing your health includes an entire network of knowledgeable people and resources, and the Natural Health Market provides Lubbock with with both. They have a selection of low carb products that can help you manage your weight, they carry Holy Cow grassfed beef that is high in healthy Omega-3 fatty acids, and have a wide variety of supplements and probiotics that can help optimize your health, rather than just “treat disease.” You can visit them at two locations 82nd ST and Quaker here, or 50th and just West of Memphis here.